So, why take a January break in Scotland? Well, how often has it been said that time spent outdoors in a beautiful place is the best tonic for stress and work overload? What better way to revive, replenish and restore your spirit in readiness to embrace the year ahead. We all know that those New Year resolutions don’t stand a chance of lasting if we don’t have the internal battery power to get them off to a good start. The Winter getaway is becoming almost an essential tool in the self-care kit. It can hardly be coincidental that many folk now incorporate a minimum of twenty minutes a day walking through a park, or heading to the local beauty spot as a regular part of their daily routine. The feelgood fix has become as vital to our well-being as good diet and quality sleep. It makes sense, therefore, that to completely immerse yourself in a beautiful place for a longer period, should have a powerful restorative effect. 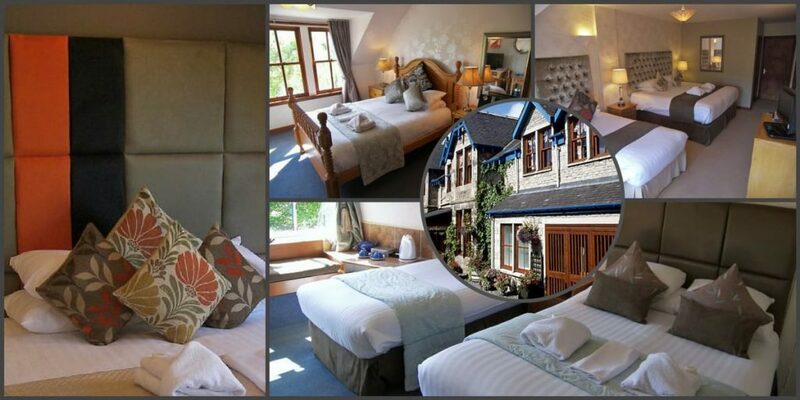 A January getaway break at Rosemount Hotel in Pitlochry, Scotland could be the perfect solution. Our room rates are discounted up to 40% between the beginning of January and the end of March. This is more of a price crash than a sale! Deposits are also reduced to just £30. You might like to explore our reviews to gain satisfaction that you’ll get great service, good comfort and fabulous food at Rosemount Hotel. Whether you enjoy a short walk in fresh air and surrounded by stunningly beautiful scenery, just leaving the car for a short while in a convenient layby, taking a wee hurl in the hills or a lengthy trek, there is an abundance of feel-good factor in every direction around Pitlochry. Midweek, it tends to be quieter and you really get the sense of privilege, sharing these delights with but a few like-minded folk. Cycle hire is available just a short walk from the hotel and we’ve a good stock of ideas to help you decide which direction to take. You’ll be spoiled for choice and a bit of help can be very welcome. Additionally, we’ve oodles of maps and suggestions for stunning walks of every length, along many types of terrain. Our midweek deals offer the tempting prospect of making a great saving. 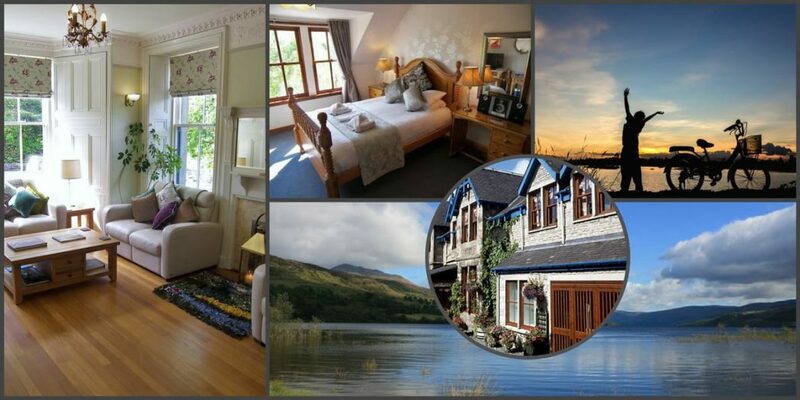 Add on the friendly welcome, attentive service, great food and cosy comfort awaiting you, and you’ll be perfectly delighted that you chose a Winter getaway at Rosemount Pitlochry. Having established that a winter break in Scotland is probably a great idea, the next move has to be in deciding where and when. 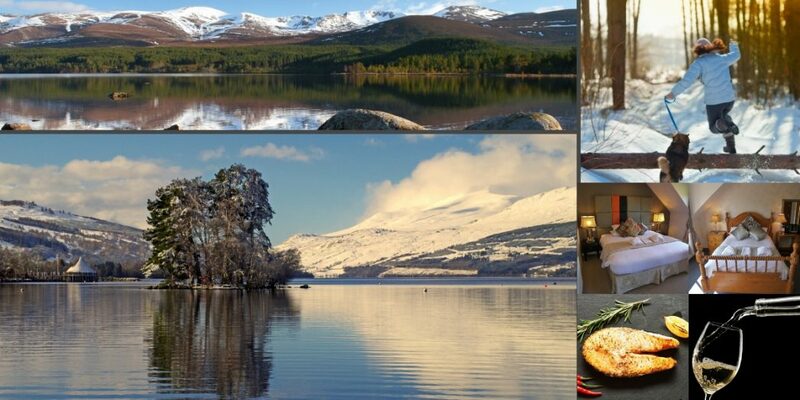 A Winter break in Pitlochry is a prime contender on all fronts, especially where making a saving has its attractions. Essentially, a midweek stay is cheaper because weekend rates tend to escalate with increase in demand. Moreover, the biggest attraction in staying away midweek probably lies in the fact that it tends to be more even more peaceful. It is easy to get to places where you feel you have an extremely beautiful world to yourself.